Tochiev Ahmed Ruslanovich, 1980. kidnapped November 25, 2008. On 25 November 2008. 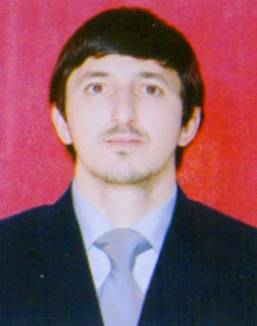 In Malgobek town, under the unknown circumstances, Tochiev Ahmed Ruslanovich, born in 1980, working as the taxi driver was abducted. He phoned home about 15 o’clock in the afternoon, and since he was not seen ever since . From 2000 to 2006 Ahmed worked in Yakutsk city where his relatives live, there he worked as construction worker. In 2004 he received an industrial trauma. Having Come back to home he married and worked as the taxi driver . The application was accepted only on 28 January by Malgobeksky Regional Department of Internal Affairs, after numerous requests.